The CHANGE for LIFE You Gave was Awesome! — AGAPE of N.C. The CHANGE for LIFE You Gave was Awesome! With many thanks to YOU for responding to our appeals, we can declare AGAPE's Second Annual CHANGE for LIFE campaign a resounding success! Together, you exceeded our financial campaign goal of $70,000 - raising a total of $82,000! That's an almost 31% increase over the previous year's campaign! 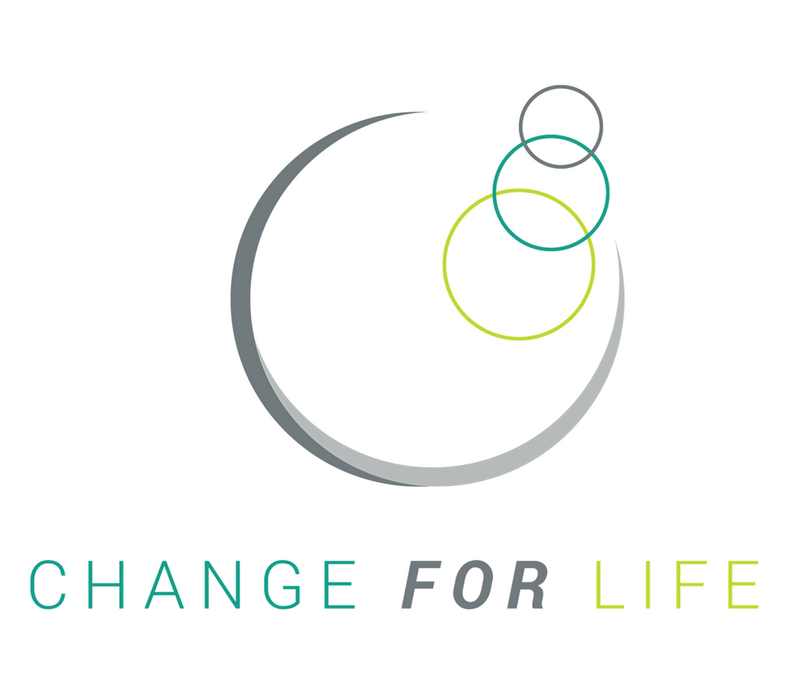 The Second Annual CHANGE for LIFE campaign again challenged donors to save their spare change until churches across North Carolina could collect it on the AGAPE Sundays they designated in December 2017 and January 2018. We also requested continuous prayer over all the other donations given monthly, quarterly and annually each year in support of AGAPE's mission. - Working with WQDR on commercials that aired throughout November and December to communicate the need for more foster parents. - Additional opportunities to provide Christian counseling to members of our community. Our gratitude goes out to you all for believing and participating in AGAPE's calling to place foster and adoptive children in safe, loving, Christian homes.